T. Byrd's Heating and Air, L.L.C. IRV Plumbing ,Electric, & HVAC, Inc. Comment: Replace air conditioning system. Comment: The upstairs central air unit does not seem to be cooling effectively. 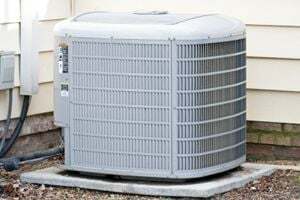 Comment: I would like to get an estimate for a Central A/C - Service or Repair project. Can now get gas. Looking to get the full A/C replaced. Comment: Replace a york split ac system, inside air handler and exterior unit, with new heat pump. Do not go by the residence without scheduling a time, as home is currently rented. Davie Heating & Air Conditioning, Inc.
Mooresville HVAC & Air Conditioning Contractors are rated 4.75 out of 5 based on 1,486 reviews of 26 pros. Not Looking for Air Conditioning Contractors in Mooresville, NC?